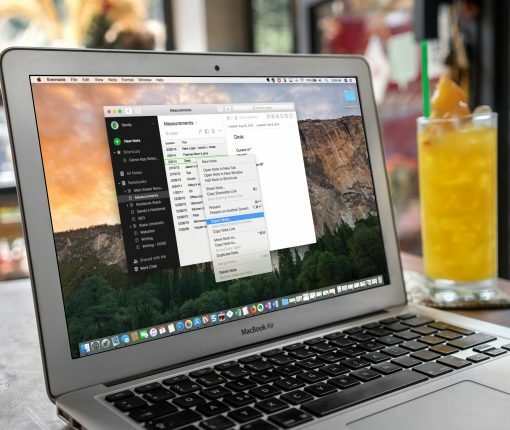 If you want to import notes from Evernote into your Mac Notes app, the process is quick and simple. This brief tutorial shows you how. 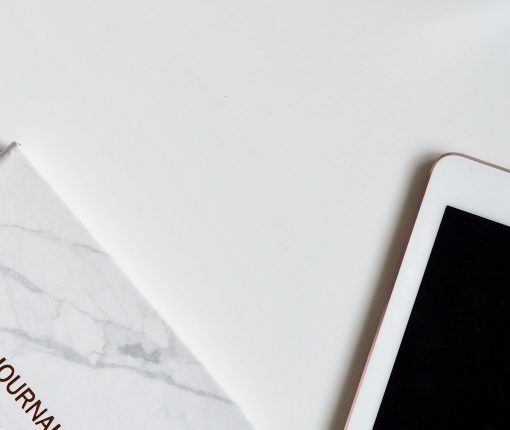 Whether you’re ready to make a move from Evernote or want to use another note-taking app along with it, here’s how to easily export notes from Evernote. Evernote earlier in the week announced discontinuing Skitch for iOS, Windows, Windows Touch and Android. Skitch is a free app for annotating and marking up photos and documents. On OS X, Evernote will continue to offer and support Skitch, a free download in the Mac App Store. In addition, the company also plans on winding down Clearly, a browser extension for simplifying online articles to make them more readable, as well as Evernote for Pebble. 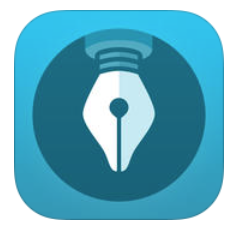 Skitch, Evernote for Pebble and Clearly will be provided in the App Store by January 22, 2016, after which they will no longer be available for download. 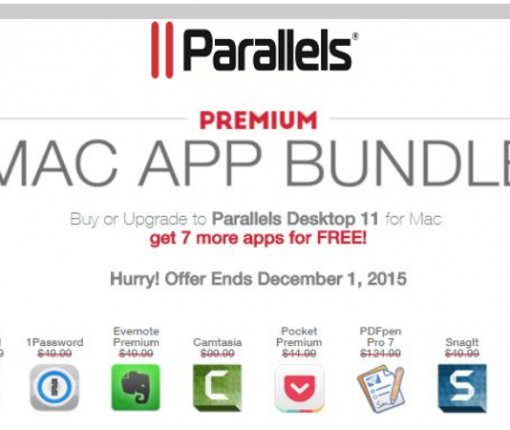 Supercharge your Mac with this Black Friday Bundle Deal from the good folks at Parallels. 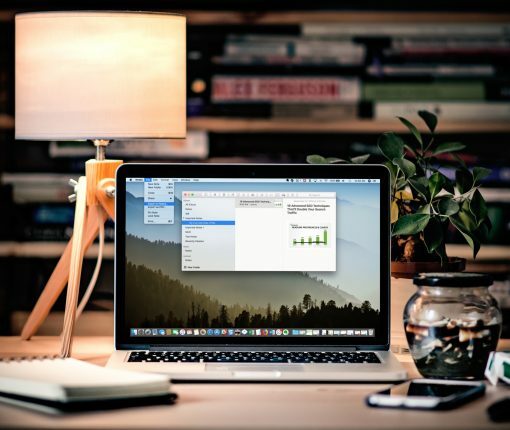 For just $80, you can pick up more than $500 worth of software, including apps like Parallels Desktop 11, Parallels Access, 1Password for Mac, Evernote Premium and more—a total of 8 useful, powerful applications. 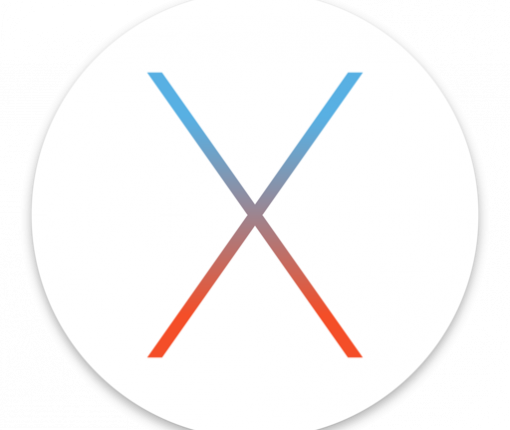 Of course you all know what big fans of Parallels and 1Password we are here at iDB—we use the former in all of our virtual machine tutorials, and the latter is regarded as the best password management app for both Mac and iOS. Then there is Evernote and Pocket, neither of which need much introduction. We’re indeed starting to see the first wave of updates to popular iPhone applications that bring out support for the Apple Watch. First was Target with an iPhone app update which brings the shopping list and more to your wrist. 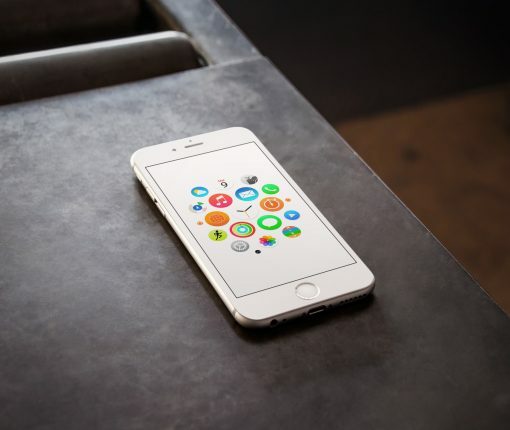 And now Evernote, the popular note-taking and personal organization tool, along with WeChat, Dark Sky, Sky Guide and other apps, has added several interesting Apple Watch features to its iPhone and iPad app in the App Store. Evernote updated its popular note-taking/sketch app Penultimate this morning, bringing it to version 6.0. As the build number implies, the update is significant, ushering in a complete UI redesign, new full screen and highlighting tools, and various improvements. The new UI design is easily the most noticeable change in 6.0, and it makes for smoother writing and better organization. The new full screen mode is also a great addition, as it allows you to write continuously in full screen without stopping—eliminating distractions. Evernote-owned Skitch is my favorite OS X/iOS annotation tool. It’s even impressed Apple enough to borrow some of its trademark features for Yosemite’s fancy new in-line attachment annotation tool. If you use Skitch, there’s a new update in town packing in several improvements, alongside a refreshed design which lets you swipe between Skitch’s various tools easily. You can download the new Skitch 3.2 for the iPhone and iPad free in the App Store..